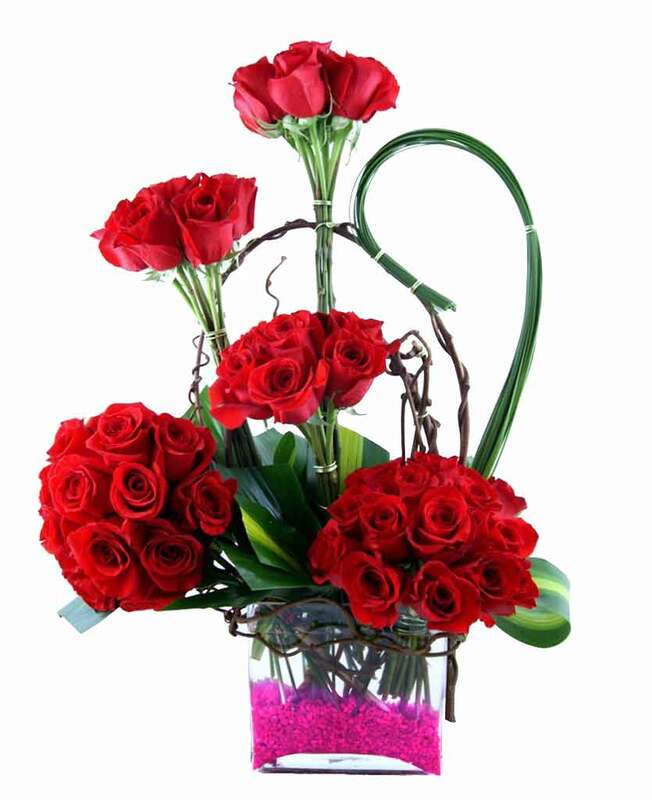 Are you finding a way to send flower bouquets to your near ones staying in Bihar Sherif, Bihar? Your search ends here. 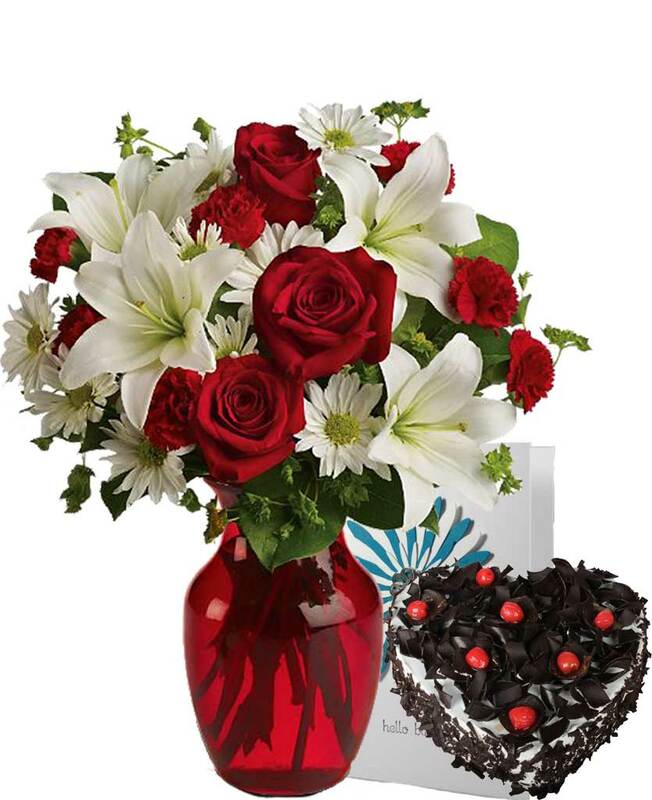 Myflowergift.com is a renowned online portal that is involved in the business of offering different types of exclusive gifts and flower bouquets. 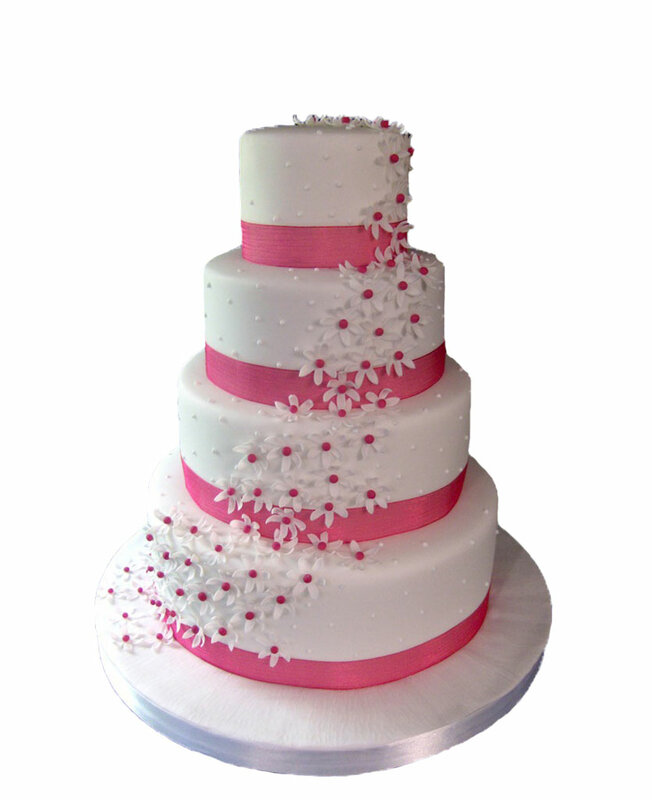 We have designed every bouquet by keeping in mind our customer’s emotions.